Confidus provides business class shared web hosting that has higher availability than the competition. Need high availability or load distribution? We have affordable solutions for just about any business need. Business class mail systems from Microsoft Exchange, Lotus Domino and VMWare's Zimbra platform. Predictive Dialer, Custom IVR development & Hosted PBX phone systems from Grandstream, Switchvox, Asterisk and 3CX. Complete enterprise cloud hosting including remote workstations! We take care of the OS, Licensing & Patching . . . you take care of business! Need to host a dedicated server in our secure SSAE 16 (formerly known as SAS70) safe harbor datacenter? Need us to provide you with the server, bandwidth and power? 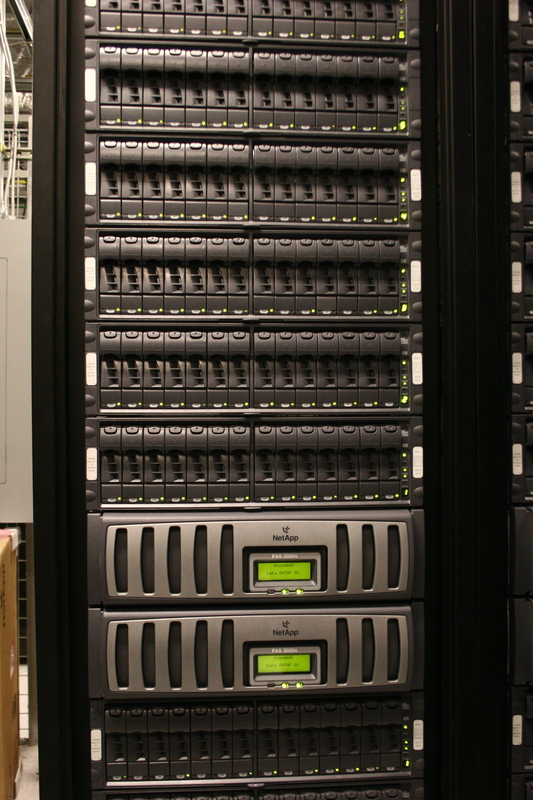 We have blade and custom dedicated server solutions for you. Call today Confidus can plan & implement solutions to enable your company to exceed! Call us at (888) 376-0746 for a custom quote! Use the Support Trouble Ticket system to submit trouble tickets. Open a ticket regarding possible abuse from our network. Use our Knowledge Base to search for common issues! Call us toll free at (888) 376-0746 for system outages covered under your professional services agreement. Items not under the PSA are subject to bill rates at $350 per hour. Hosted in SSAE 16 (formerly SAS70) Type II datacenters, you can expect the highest quality in uptime. 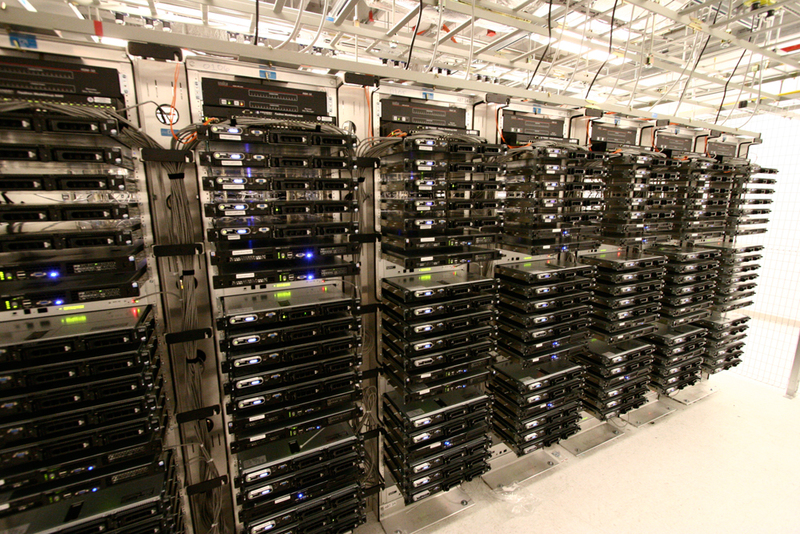 We can accomodate large server farms in our 22,00 square ft. datacenter. We maintain direct multi-Gigabit bandwidth connections into four of the largest tier 1 international Internet backbone providers. Not happy with your current phone company? Don't want to invest in expensive PBX solutions? With our PBX systems and partnerships with telecom providers, we can provide a significant savings. Our hosted PBX systems provide extreme functionality to both large and small companies. Contact us for a free consultation today! Confidus Group can develop any system you can dream up! Whether you need a simple shared hosting solution or a multi-server environment, we can provide solutions at a fraction of what other providers charge. 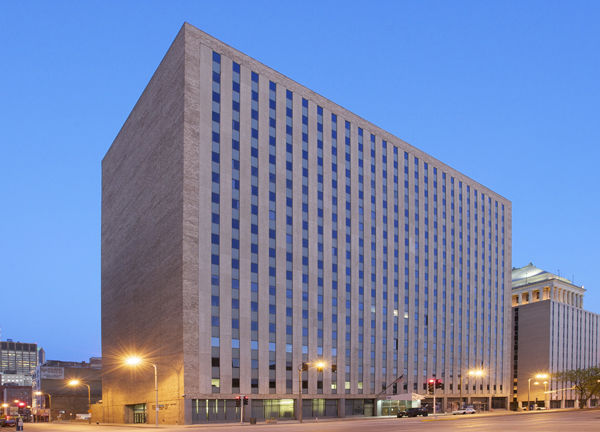 See an example of a solution that the Confidus Group deployed for a St. Louis based company. Confidus is dedicated to our clients success and works hard to make sure they strive in our market. Our customers seem to come back! With industry experts at our disposal, you are ensured to receive the highest quality in application development! Need smart phone software developed for your company? Confidus can help. Give us a call at (888) 376-0746 today! Multiple rows of Dell Servers. Dell provides quality servers with excellent reliability. Datacenter located inside of an 18-floor, all steel frame, secure building. Buy enterprise storage for your critical applications. Let us help design a hosted solution! 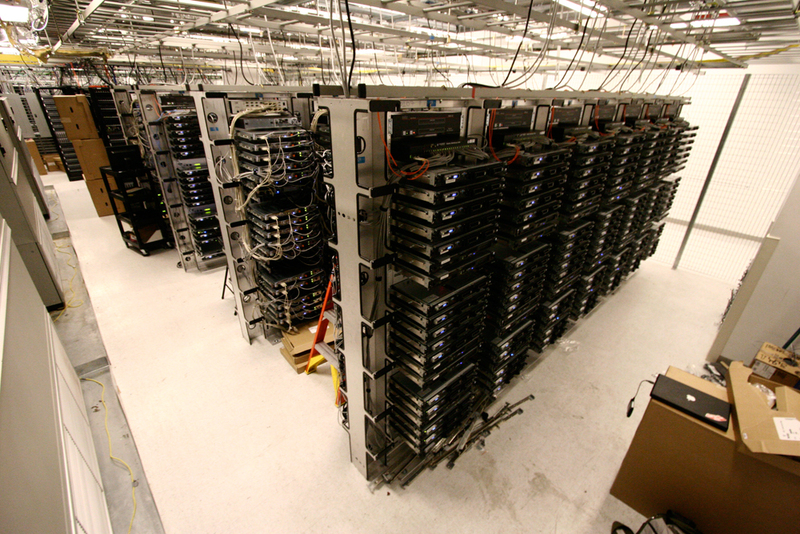 Our services are hosted in "state-of-the-art" datacenters with 100% network and power uptime!. Spam & Virus Protection with your current email systmem! Web Protection - Don't allow malicious web content to harm your business. Microsoft Office 365 Hosting - Let us manage your email..
© Copyright 2019 by CONFIDUS Group. All Rights Reserved.